Our latest newsletter is now in circulation. Connect 2018 is an overview of what we’ve been up to in the last 12 months and a chance to see some of the faces behind Twinfix. Please let us know if you would like a hard copy and we will pop one in the post for you. Product samples are also available. A Twinfix canopy has many practical uses in the care home community. 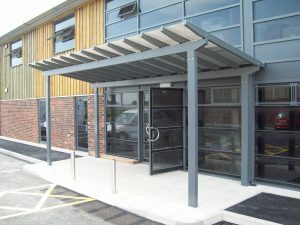 If you own or manage a care home and are looking at ways to improve your residents’ quality of living, then a canopy could well be the perfect solution. 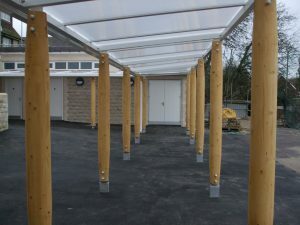 Being able to easily access a sheltered and comfortable outdoor space is of great value, allowing residents to enjoy a change of scenery where they can either sit and watch the world go by or enjoy a favourite pass time outdoors. 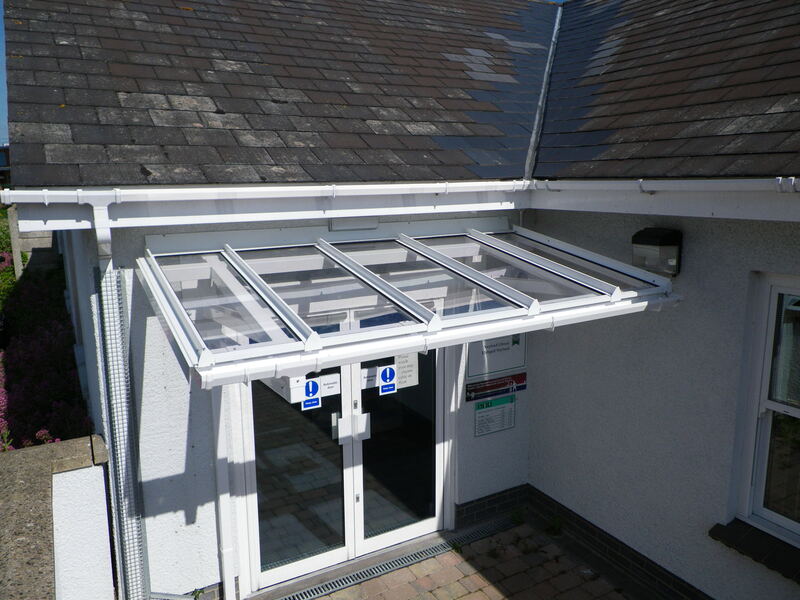 Access to fresh air can also help to speed up recovery from illnesses and can keep residents calm, happy and relaxed. If you have a communal garden do you also have a provision for shelter from the sun? 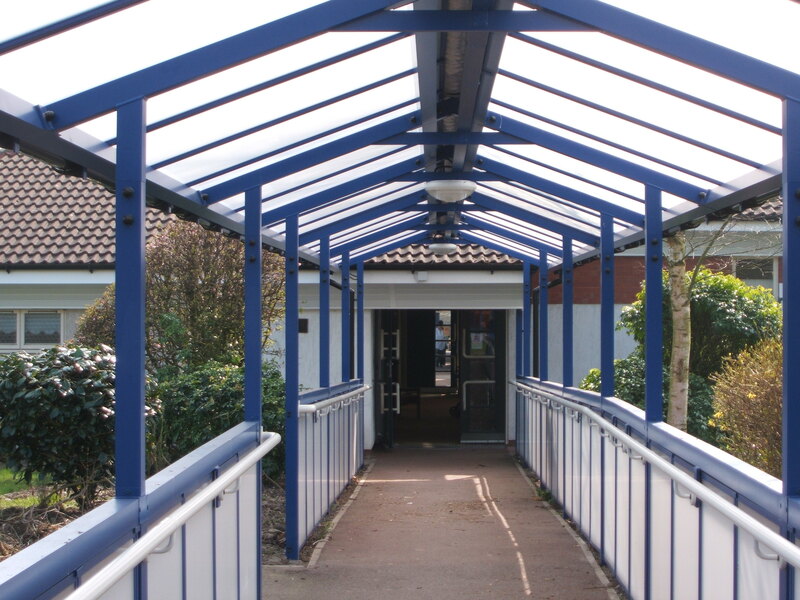 Our canopies are glazed with polycarbonate which offers full UV protection from the sun’s harmful rays. 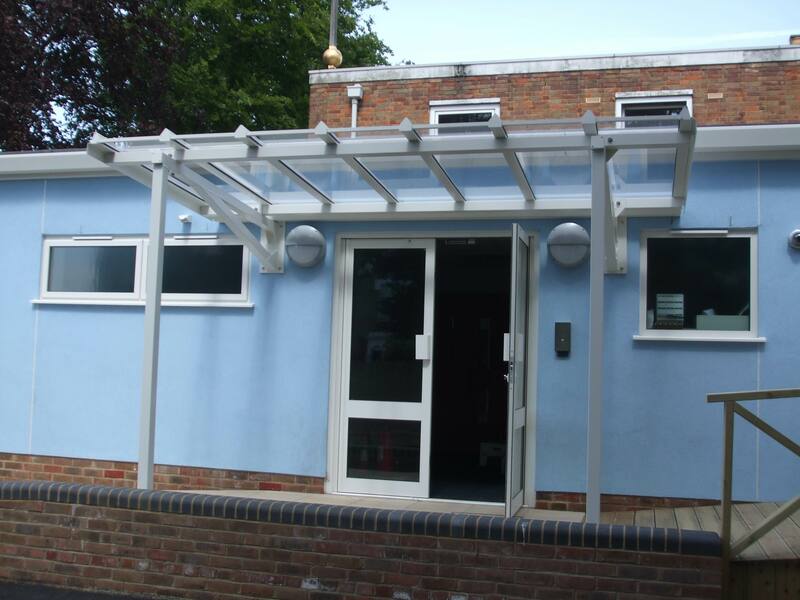 As well as the highlighted benefits to residents there are also the everyday practical uses to consider such as providing shelter at entrances where those who are less agile take longer to enter and exit a building and can easily get caught in a rain shower. 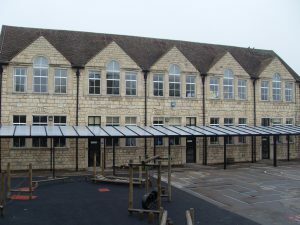 Similarly linking buildings with a covered walkway can be of great benefit. If you have staff, visitors or residents who smoke and you want to encourage them to stand in a designated area then a canopy is the perfect solution. 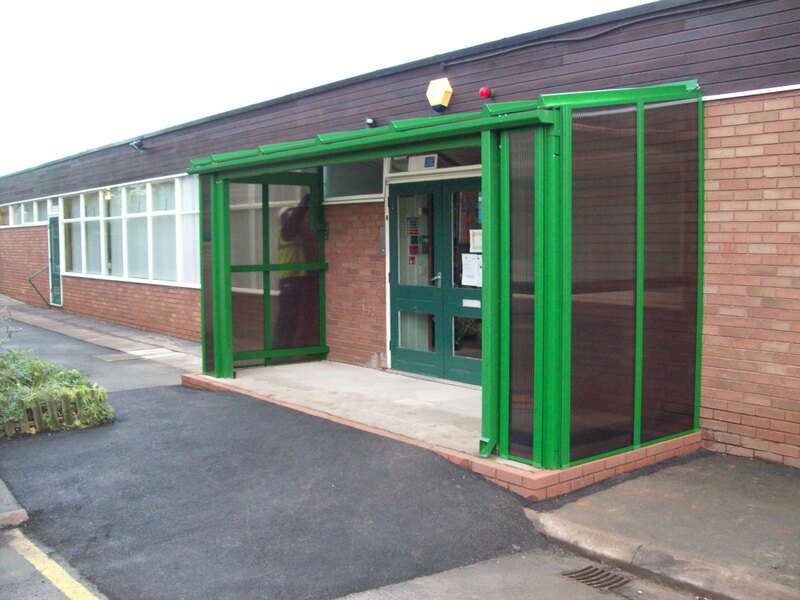 A canopy can also be used to keep equipment, outdoor furniture, bins and bicycles sheltered from the elements. 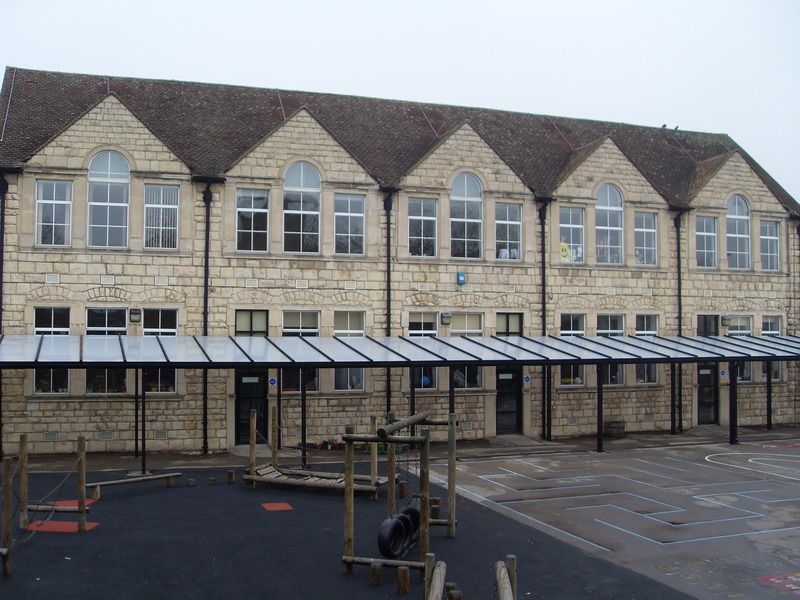 Canopies can be lean-to (fixed to the building) or free-standing (an independent structure) to suit your needs and come with a range of glazing options for varying degrees of light and shade. 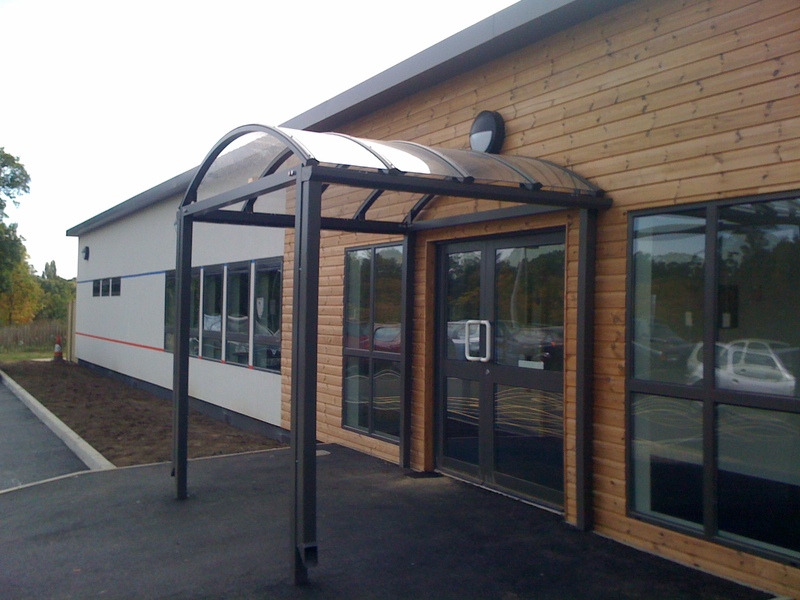 In addition to our traditional offering of aluminium frames we now also offer timber canopies. Aluminium frames can be powder coated to suit your premises existing colour scheme and our timber canopies offer a natural and contemporary look, complementing a building’s outside environment by blending into the surroundings. 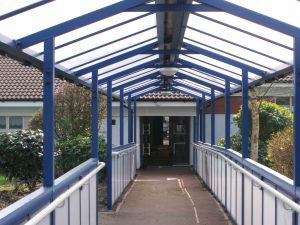 We are a family owned and managed British designer, manufacturer and installer of canopies, shelters and covered walkways. We hold all of the relevant health and safety accreditations and have been successfully supplying canopies in a variety of sectors for over 25 years. You can rest assured that we have your best interests and requirements covered! 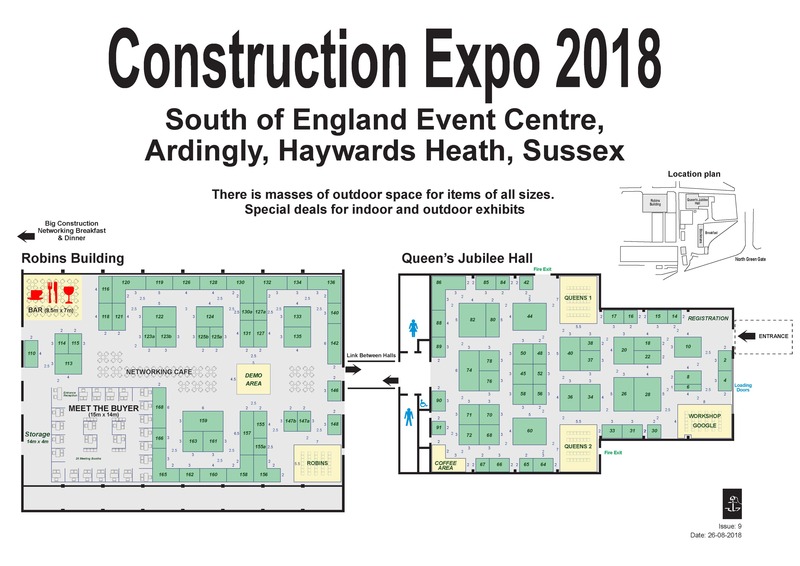 Phil Jones, our Sales Manager for the South, will be at South East Construction Expo on Thursday 13th September at South of England Event Centre in Haywards Heath, Sussex. We would love to see you there! 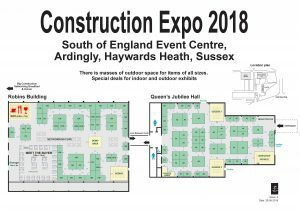 You can find us on stand 163. 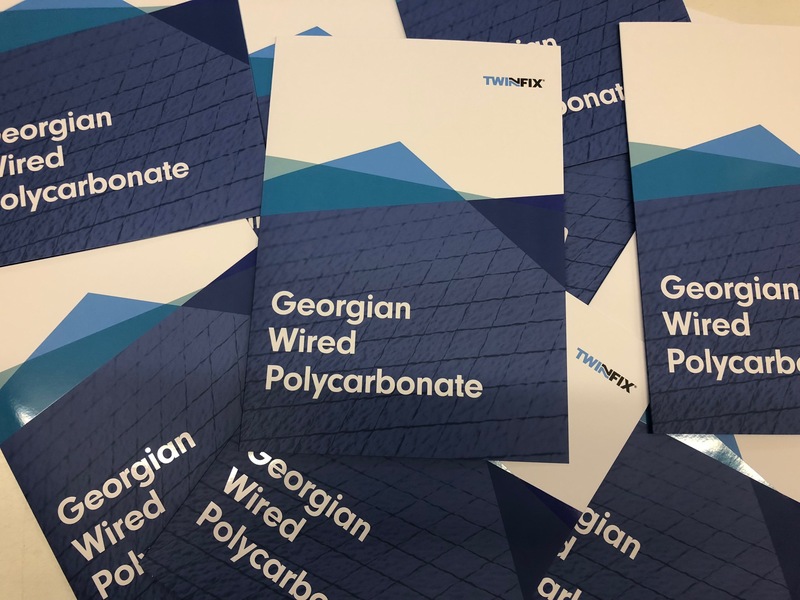 Congratulations to Luke who celebrates 25 years at Twinfix this month!